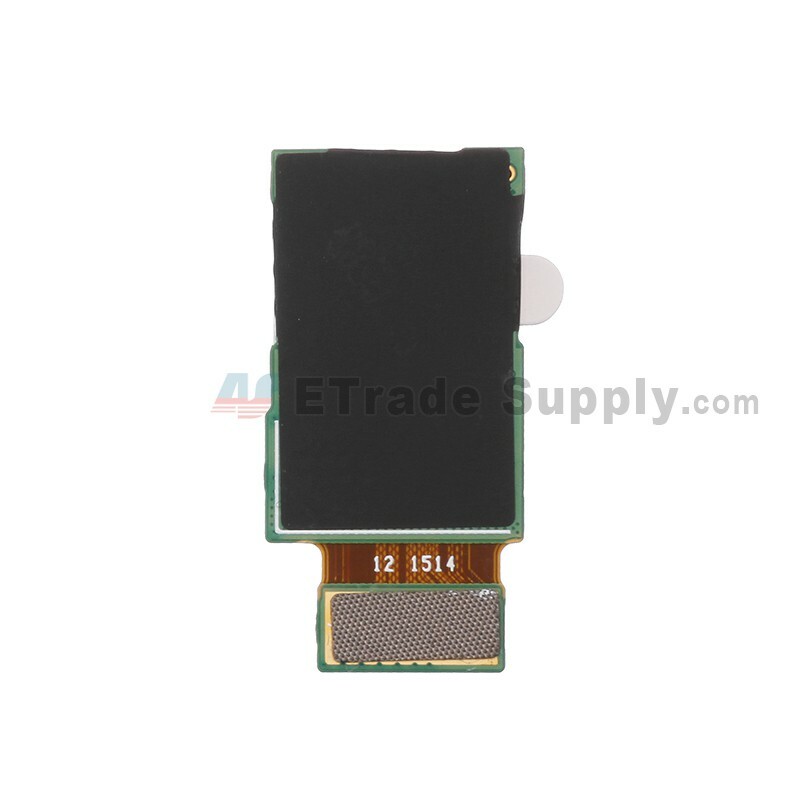 This is a back camera with flex replacement for Samsung Galaxy S6 Edge Series. 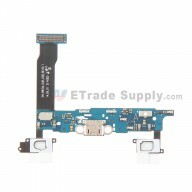 It can be used to fix your cracked or scratched Samsung S6 Edge Series rear camera. This main camera for Galaxy S6 Edge is a 16 megapixels camera capable of optical image stabilization and auto focus functions. 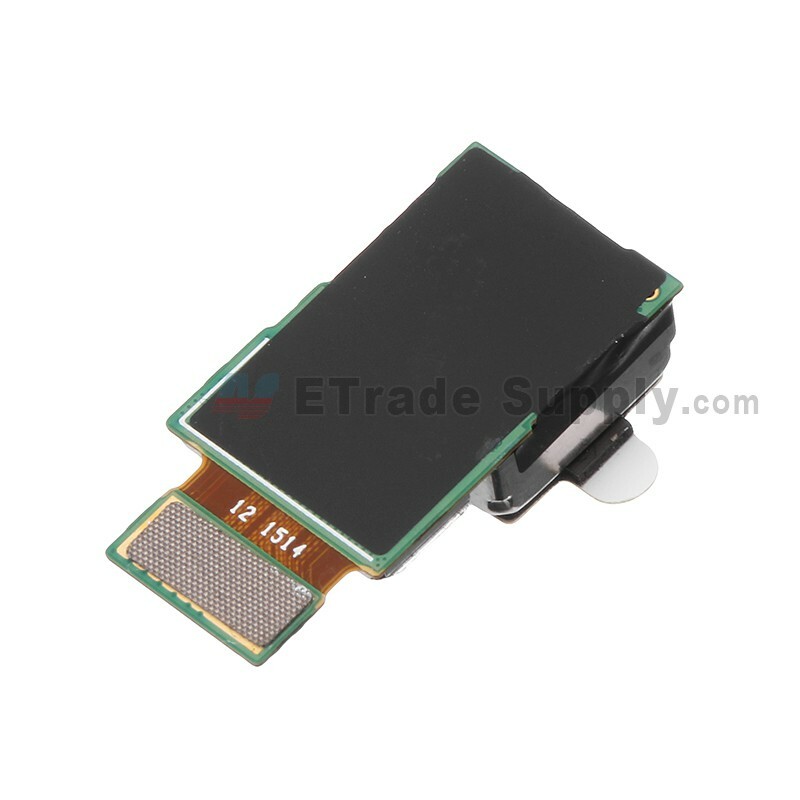 This Galaxy S6 Edge Series back face camera part is 100% original and brand new, so the quality is absolutely promised. 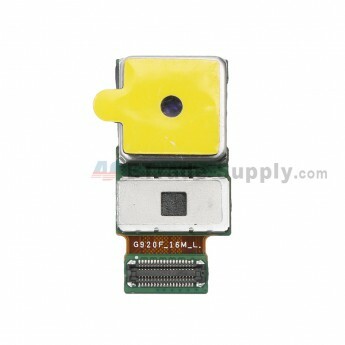 This back main camera replacement is compatible with the Samsung Galaxy S6 Edge Series, please check your model before ordering. The replacement of this Galaxy S6 Edge Series back camera part needs professional skills. 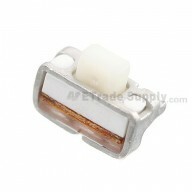 You should be very careful not to damage the flex and connectors if you assemble it by yourself. 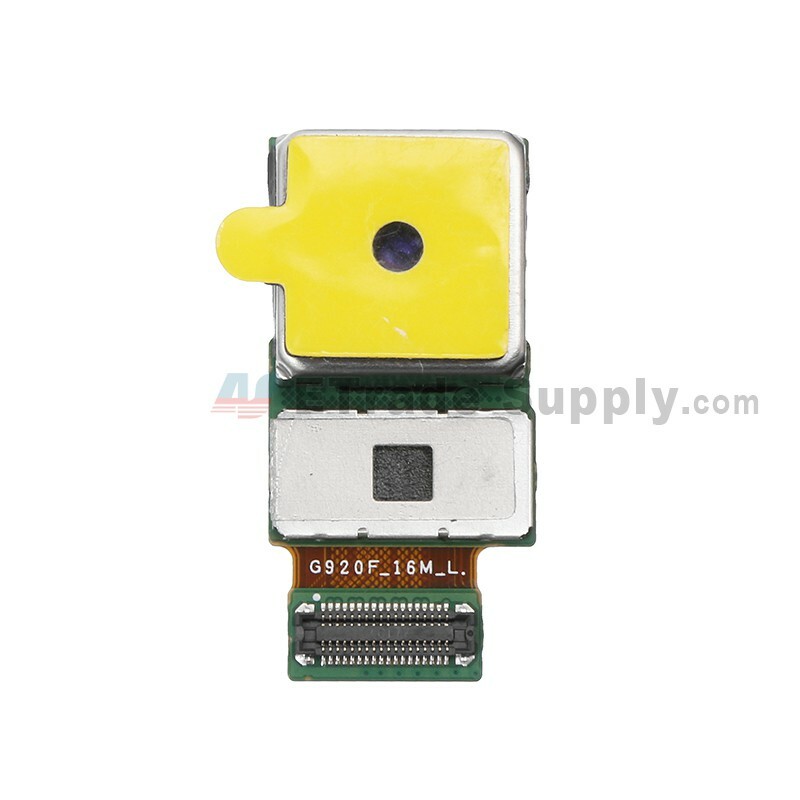 The installation of this Samsung Galaxy S6 Series rear face camera should be done by a qualified person. ETS is not responsible for any damage caused during installation.